Cost of storing marketing archives will be much cheaper through HAT, charity says. 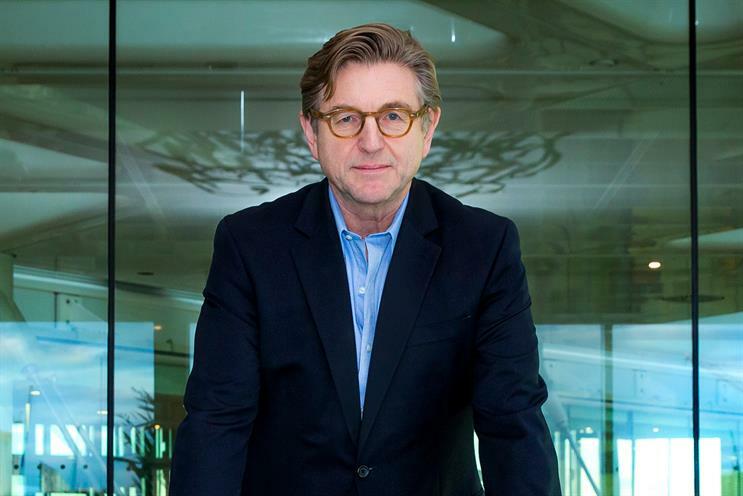 Unilever's Keith Weed is appealing to the owners of Britain's most famous brands to preserve their advertising heritage by having the History of Advertising Trust do it for them. The outgoing chief marketing officer of the world’s second-largest advertiser, who is also HAT’s president, is fearful that too much valuable marketing material is being parcelled up and consigned to basements, where it deteriorates and is impossible to access quickly. HAT already holds the archives of a number of well-known advertisers and believes it can do this work for significantly less than it would cost a company to set up a storage facility and employ an archivist to take charge of it. Weed’s appeal follows the announcements that HAT is being awarded a top accreditation by The National Archives and that it had rescued the marketing and brand archives of Monarch Airlines and Toys R Us. The accreditation is regarded as the archive "gold standard". HAT has become one of only a handful of independent archives to win the accolade. It is regarded as an important step forward for HAT and is a recognition of its professional standards and expertise in managing brand archives and brand histories. As a charity, HAT has to find 50% of its annual income and managing archives is seen as a good way to secure a sustainable income. This has coincided with the beefing up of HAT’s governing body. Weed took over the presidency in the middle of 2016 and the charity’s newest trustees include Phil Smith and Paul Bainsfair, the director-generals of ISBA and the IPA respectively. Weed said: "Many brands are finding tangible benefits to their bottom line from a greater appreciation of their history and embedding that knowledge in current marketing activity. Heritage can play an important part in the future of brands and HAT already brings to life archives for a range of famous companies." However, he warned: "Many companies struggle to preserve and protect their heritage. Past ad campaigns, other marketing materials and brand design can be just parcelled up and sent to storage." HAT calculates that a company setting up an in-house archive could expect to pay £100,000 in set-up costs as well as running costs based on 25 cubic metres of storage. HAT believes it could do this for about £50,000, with no additional set-up costs. The organisation says that brand archives have proved useful to company marketing departments in planning future strategies and fending off competitive challenges. HAT will also undertake research to fill important gaps in the many brand histories that are incomplete. If a company agrees, its HAT archive can be made available to educational establishments, marketing students, trade bodies, researchers, film and TV production companies, media organisations and creative agencies.